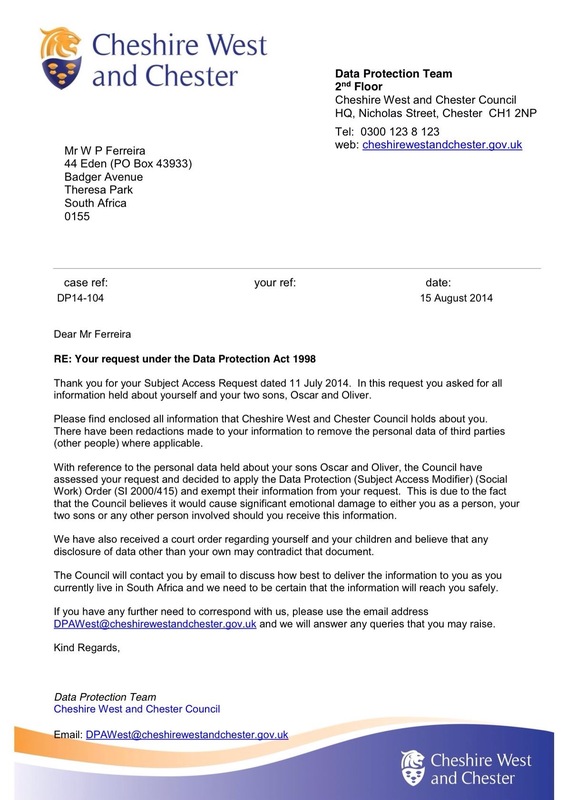 Letter re your Data , what is Social services Chester covering up Champs ? Yes, I did see that….just more ‘proof’ for you are, and have been, a ‘zero risk’. Just unbelievable Phill~ hope you have a good weekend!! Indeed , thank you very much 🙂 hope you will also have a good one ….I guess time will tell ….